I’m flying to Hong Kong next month and as early as now, I’m searching for good travel deals for my HK itinerary. I got all my activity, like Disneyland and The Peak, entrance tickets from Klook since it is a lot cheaper than buying it on the spot. WHAT I DIDN’T KNOW is that I can even earn money from buying that tickets! Yes, you’ve heard it right! Whenever you book a flight, accommodation, travel tours or even when you shop for your travel essentials, you’ll earn money. Basically, we can travel and at the same time earn from it. 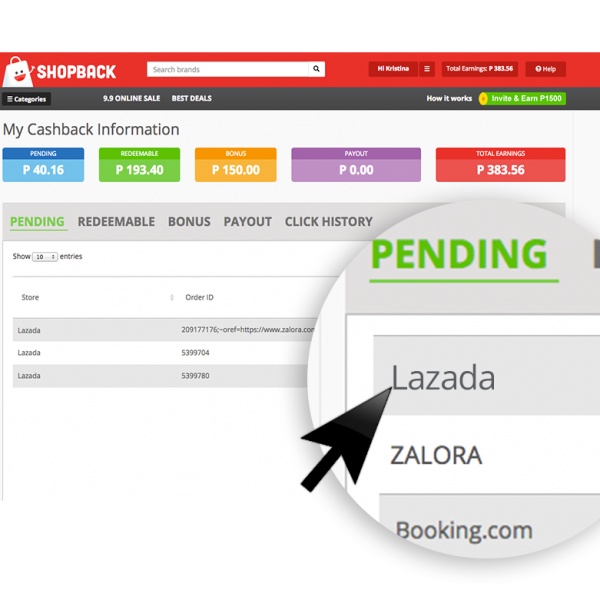 It is too good to be true, I know, but it is all possible with SHOPBACK PH. 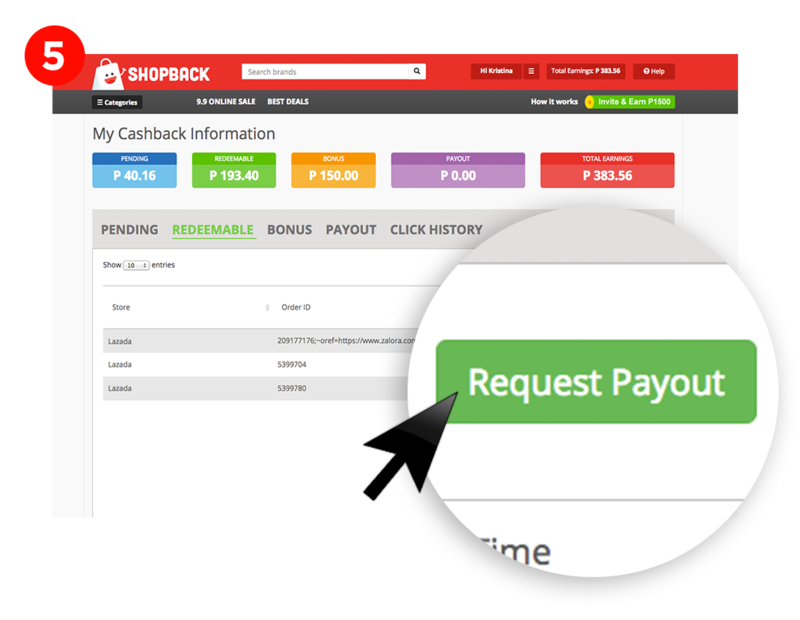 ShopBack is a cashback site that pays you for shopping with more than 300+ merchant stores. Cashback is really just “getting cash back” – When you spend online through ShopBack, we give you a portion of your purchase back as Cashback. This means extra, unlimited savings whenever you shop online! 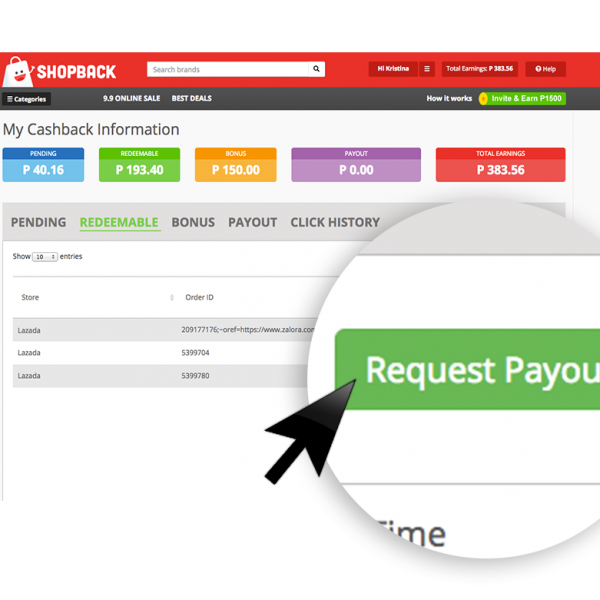 Shopback is the tops cashback site here in the Philippines, Singapore, and Malaysia. I know, I know, it sounds like a scam but I promise you it is not. It really works. ShopBack’s merchants reward them with a commission for referring customers to their shop on ShopBack’s site. Instead of keeping the rewards all to themselves, they share it with us through cash back. Aren’t they generous? Now you know where the money will come from. It’s time to earn in shopping and traveling. Whenever I travel, I book everything I can book – airline, accommodation, travel activities – online. It is more efficient and cheaper too. To all my DIY-traveler readers out there, I have my eyes on you. ShopBack will be your next best friend. First, of course, is you need to sign up. You can use my referral link so you’ll have instant P100 upon signing. I’ll be earning a hundred too. Win Win, right? After that, you are ready to shop! Seach and click any online stores you like to shop at through Shopback. There are more than 300 stores you can choose. They have hotel booking sites like Agoda, Accor Hotels, and Expedia up to 7% cashback. And they also have airlines as well like AirAsia and PAL with up to 1% cashback. Imagine the money you can earn when booking a flight and accommodation every time! 2. On your chosen store, you can see its cashback details and discount codes available. I love Klook’s travel deals and I’m one loyal customer. In the left part corner is the cashback details that you can get. I told you that I’ll be going to HongKong next month and I’ll buy 3 HK Disneyland tickets for P3500. Since attractions give you 2% cashback, I’ll be earning P70 each ticket, P210 for 3! Shopback also gives you the discount codes that the store offers. To start earning, just click the Activate Cashback button and you will be directed to the store’s site. 3. Once you are on the site, shop as usual and make a transaction. 4. 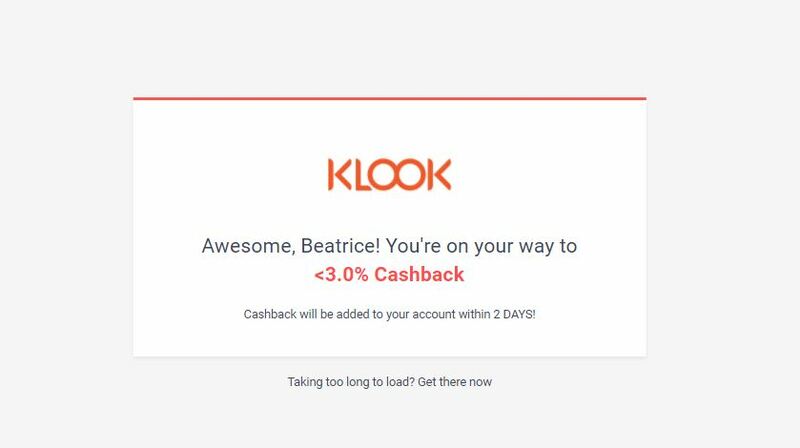 Your cashback will be in your ShopBack account within 48 hours. It will be under Pending tab until the merchant validated your transaction, which means you didn’t return/cancel/exchange. If your transaction pushed through then it will be under Redeemable. If it did not, then it will be under Rejected. It might take 30-60 days before you can redeem but you’ve earned it by shopping so I think the wait is tolerable. 5. 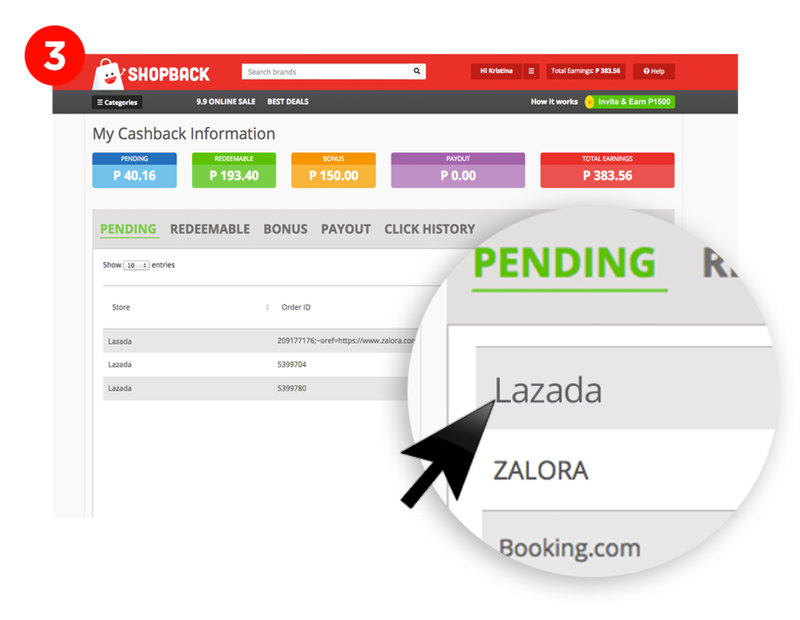 If your Redeemable cashback is already worth P300 then you can already request for payout in your bank account. You can cash it out to your Paypal, Gcash, or bank accounts (BDO, BPI, Metrobank, Eastwest, Chinabank, Security Bank, RCBC, UPCB, Unionbank and PNB). Easy, right? Traveling has always been my thing and I do it a lot. Some friends asked me how I can afford it and I will always answer with travel smart. Traveling ain’t expensive as long as you research on cheap airline and accommodation, plan your own itinerary and of course shop smart like travel deals in Klook or KKday. And now that I discover I can earn from my travel planning as well, who am I to say no to ShopBack? So, what are you waiting for? SIGN UP and start shopping those travel deals! Love the idea of spending while also saving something. Haha. Makes me less guilty of purchasing something because I get discounts and even cashback on top of it pa. 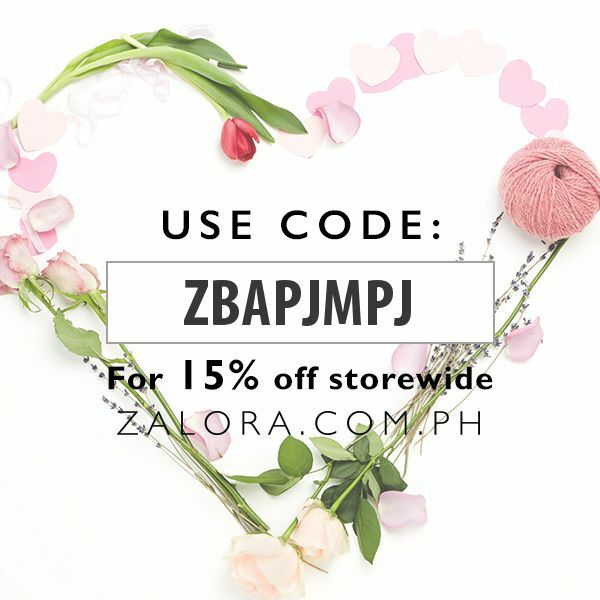 Whenever I shop, I usually check talaga if they’re affiliated with Shopback para di sayang. Haha.